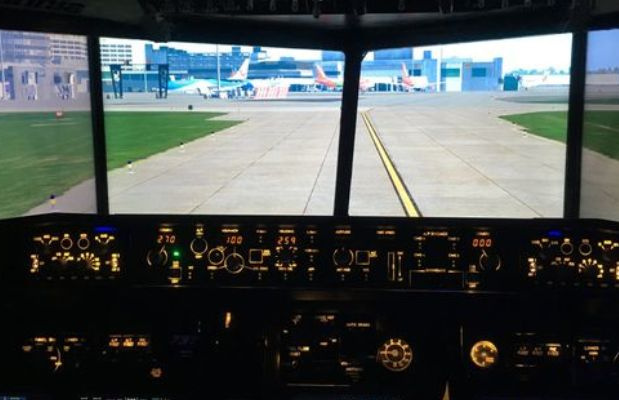 If you know someone with a passion for aviation, why not treat them to a flight simulator experience? With an Experience Days voucher, even complete beginners can pilot familiar aircraft – without ever leaving the ground! 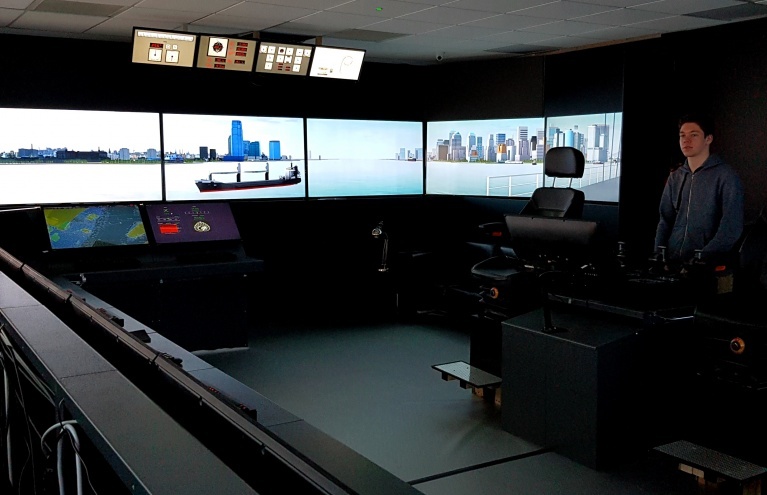 High-tech simulators recreate the look and feel of a real flight deck, and allow you to take off from exotic runways around the world. 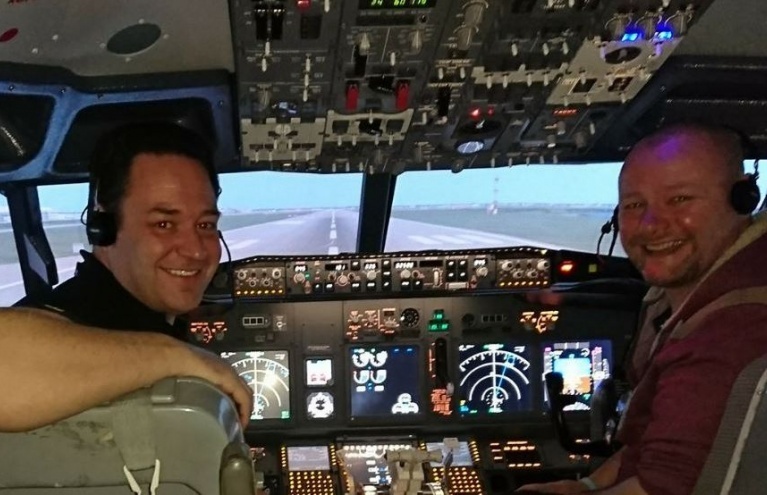 Participants benefit from all the expertise of a professional co-pilot, as they practise basic flight procedures and tackle tricky landings, from Switzerland to Nepal! 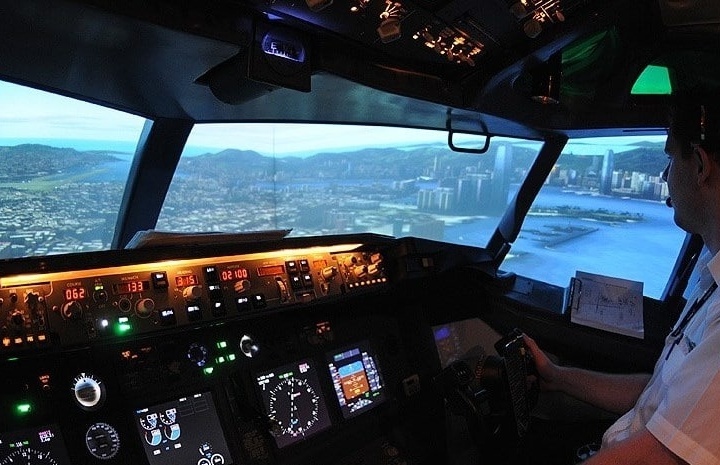 Flight simulator sessions can be a cost-effective way for students to learn the essentials, or just an entertaining one-off. Either way, with our great selection to choose from, you’re sure to find a gift that’ll send your loved one to cloud nine! 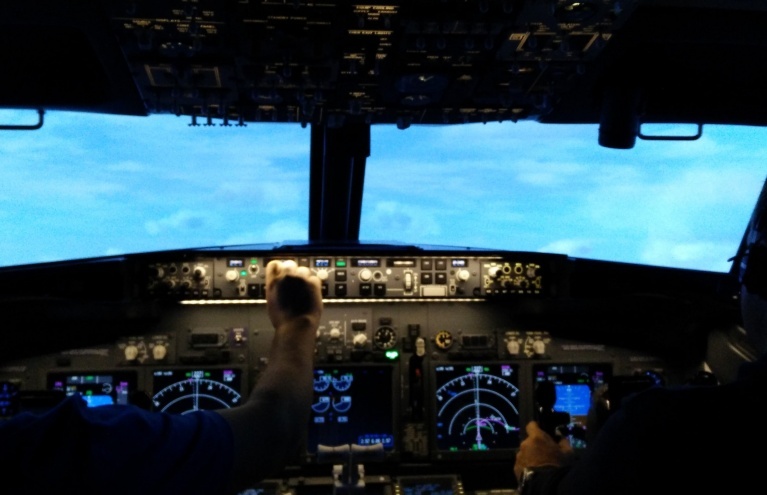 Experience the thrill of the simulated 737 aircraft and test your pilot skills! 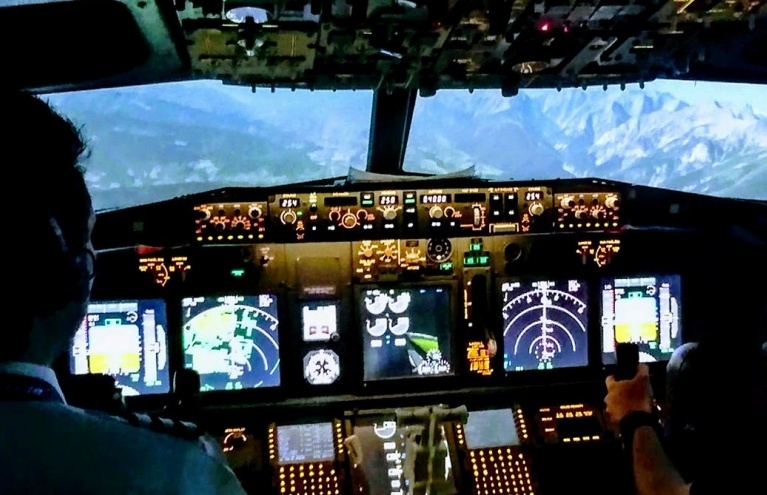 60 minutes of flying over a choice of countries in a fixed Boeing 737 simulator. 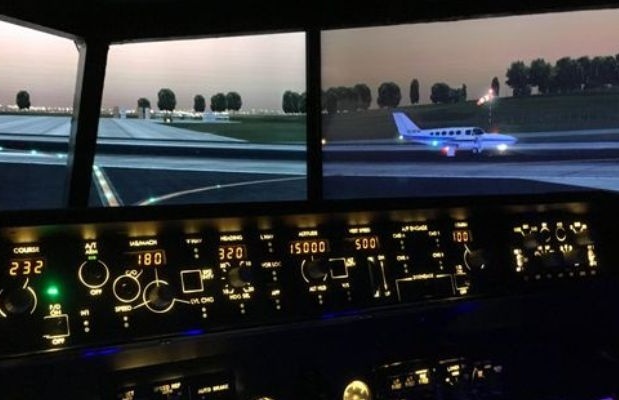 30 minute flight simulator with a choice of flights. 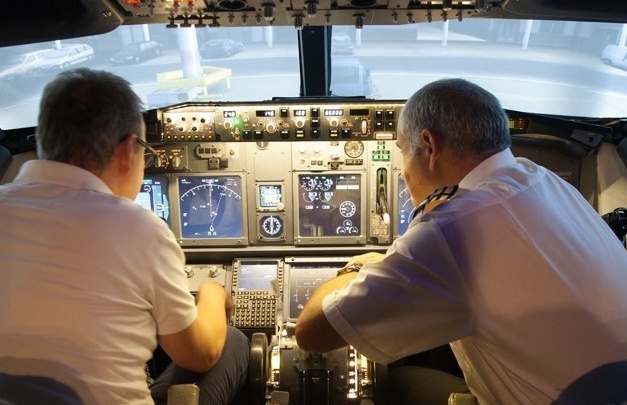 Flight simulators allow would-be pilots to travel between the world’s busiest airports, without ever leaving the ground. 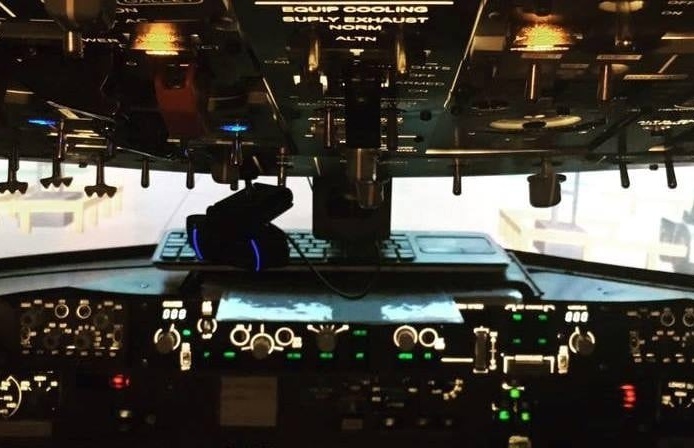 By emulating a pilot’s experience inside the cabin, they offer a taste of life above the clouds – employed by professionals and enthusiasts across the country. 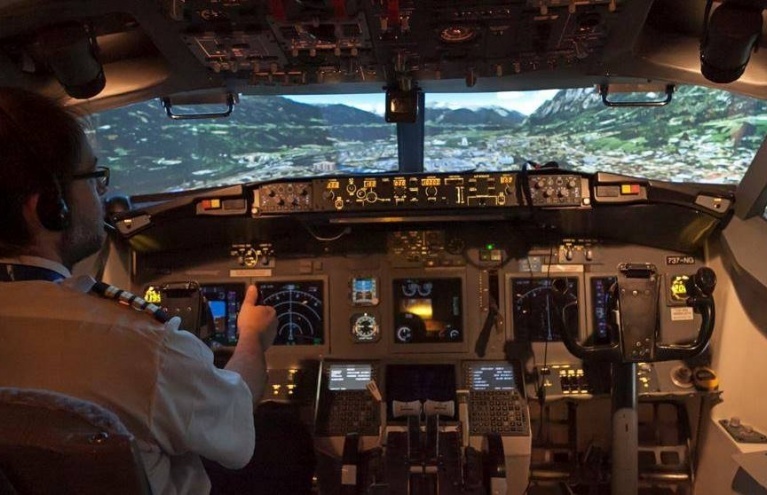 The benefits of sims are obvious – they provide a cheaper, safer and more controlled alternative to real flight, that can be used to supplement real lessons, or simply enjoyed as an activity outright. 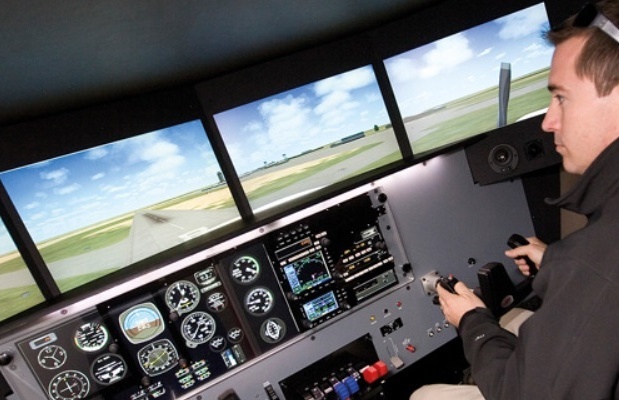 At Experience Days, we’ve a great range of flight simulator gift vouchers. In this section, you’ll find everything from affordable taster flights, to premium, 90-minute airliner experiences. Lucky voucher holders can fly a Boeing or Airbus, and even bring first-class passengers along for the ride! With several locations across the country, you’re sure to find a centre within easy reach. 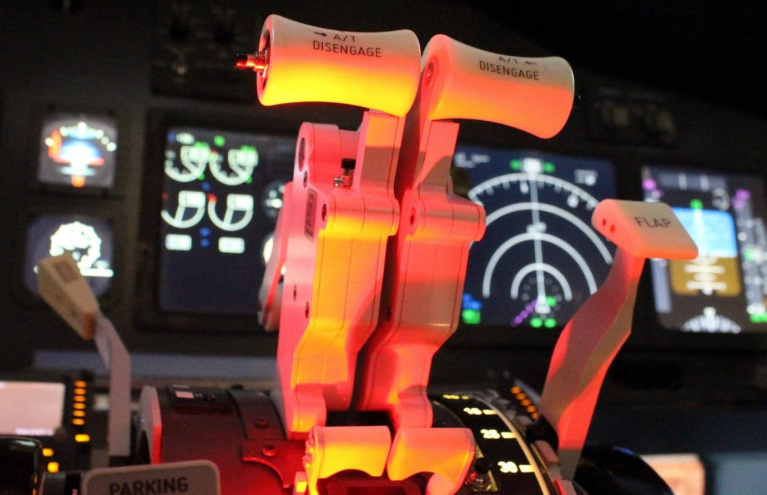 Break with convention, and surprise your favourite co-pilot with a truly unique gift, and – who knows – it could be their first step towards flying for real!